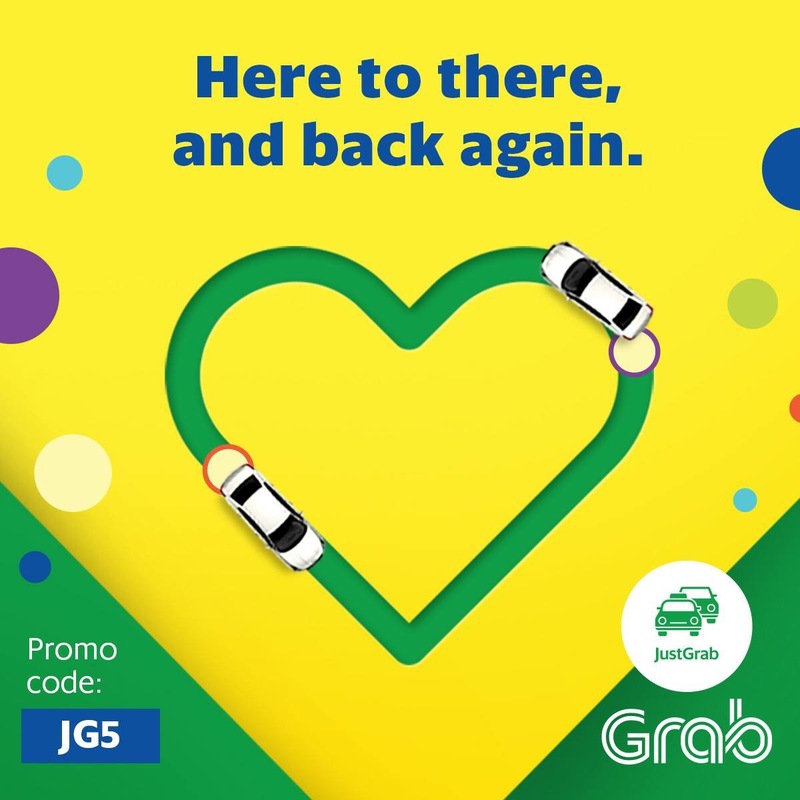 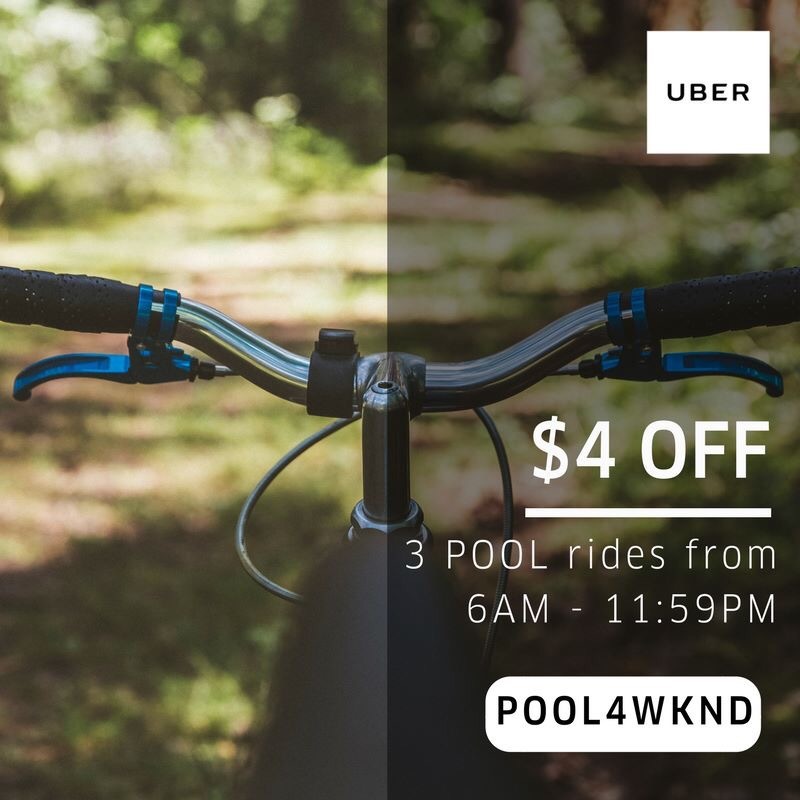 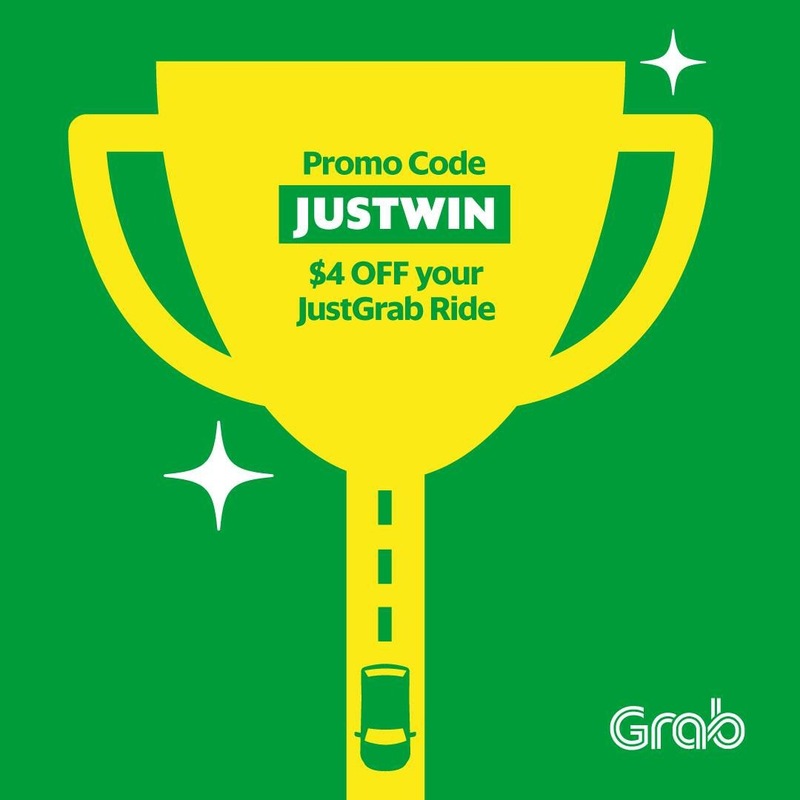 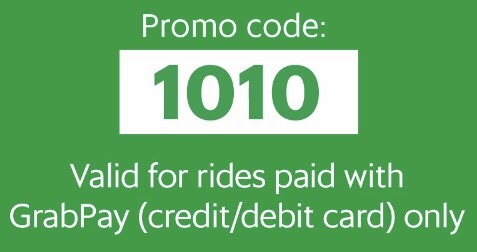 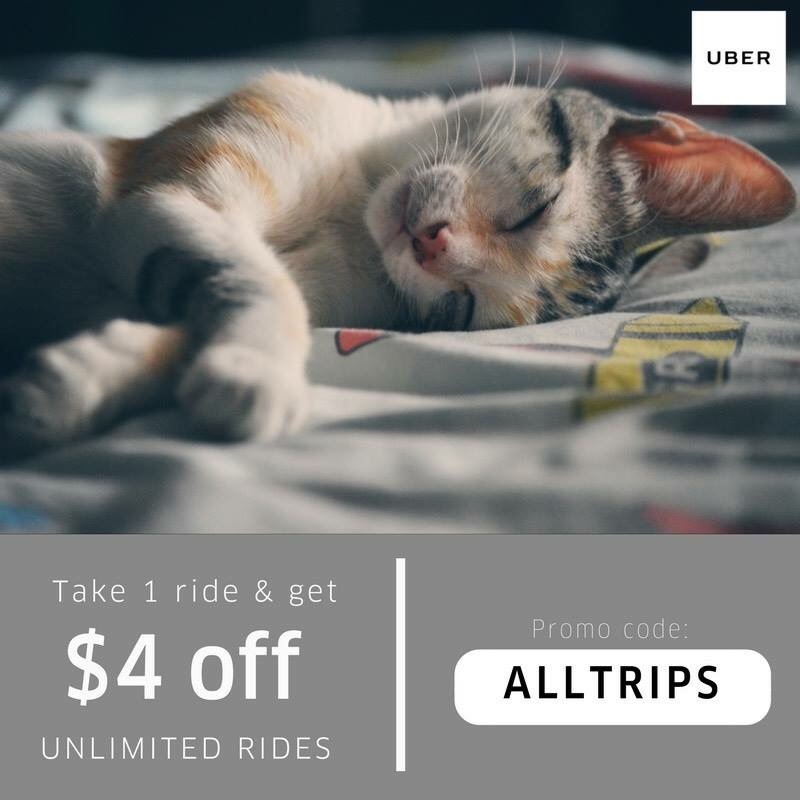 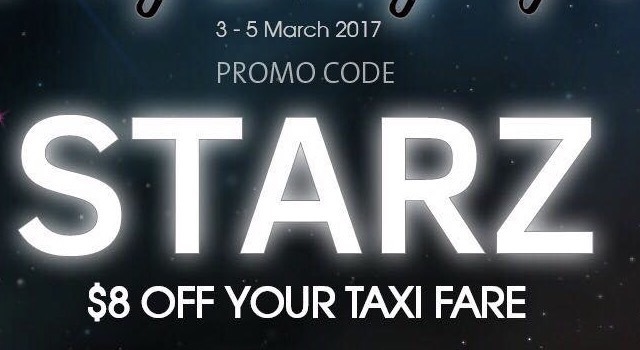 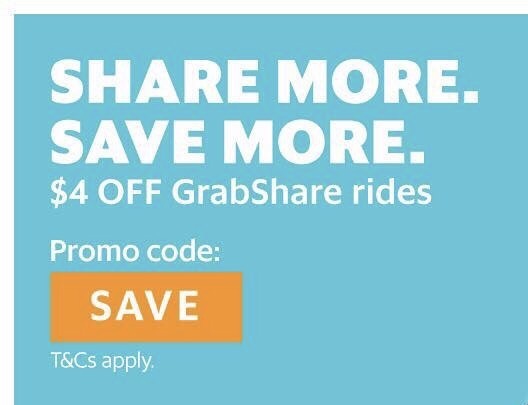 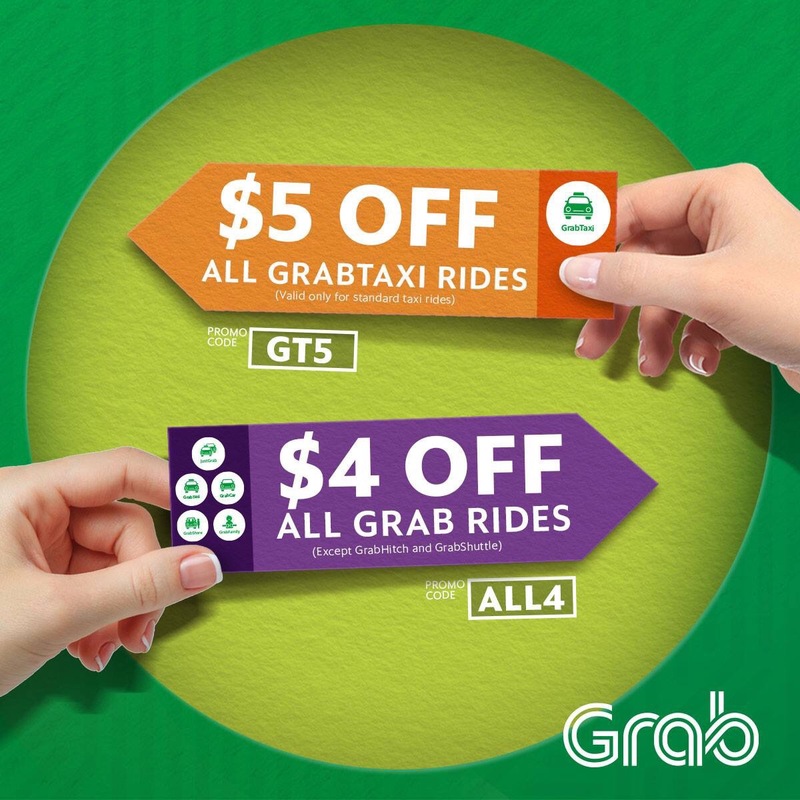 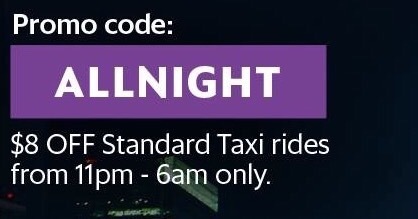 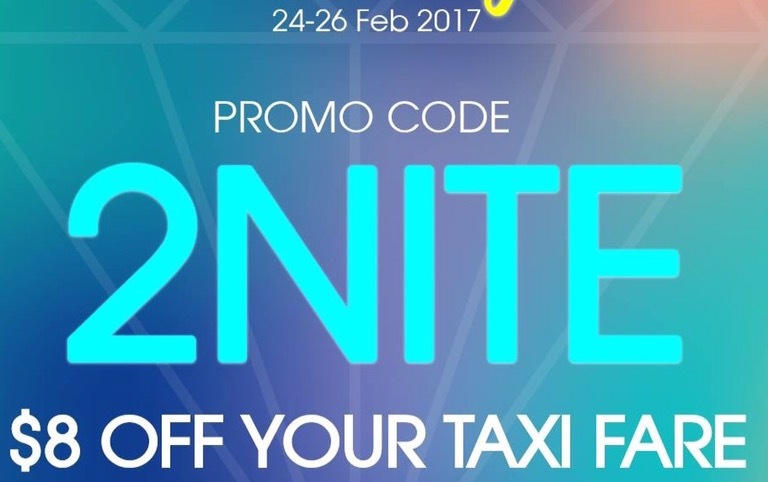 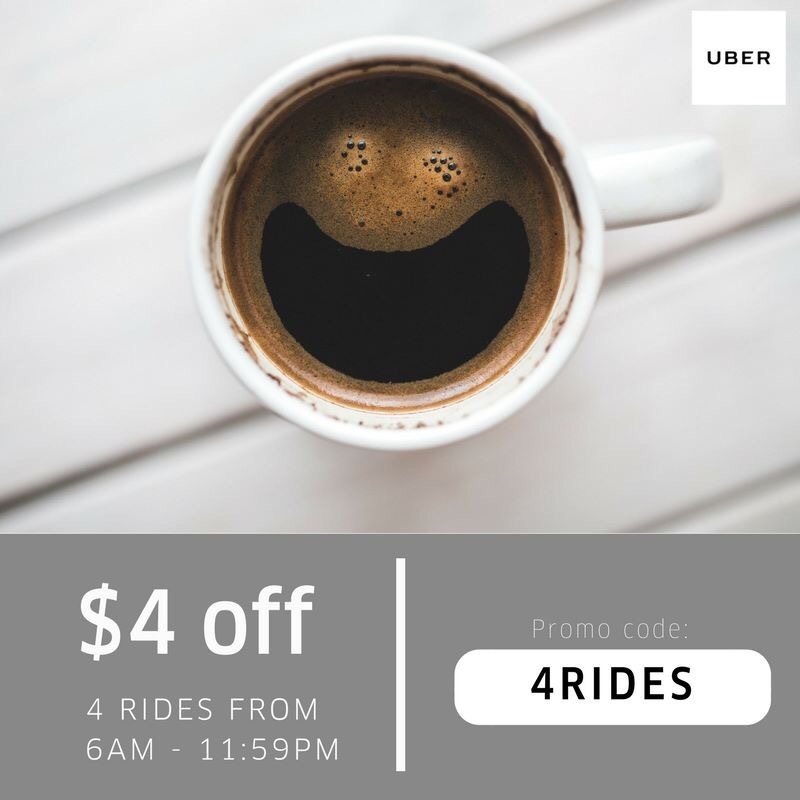 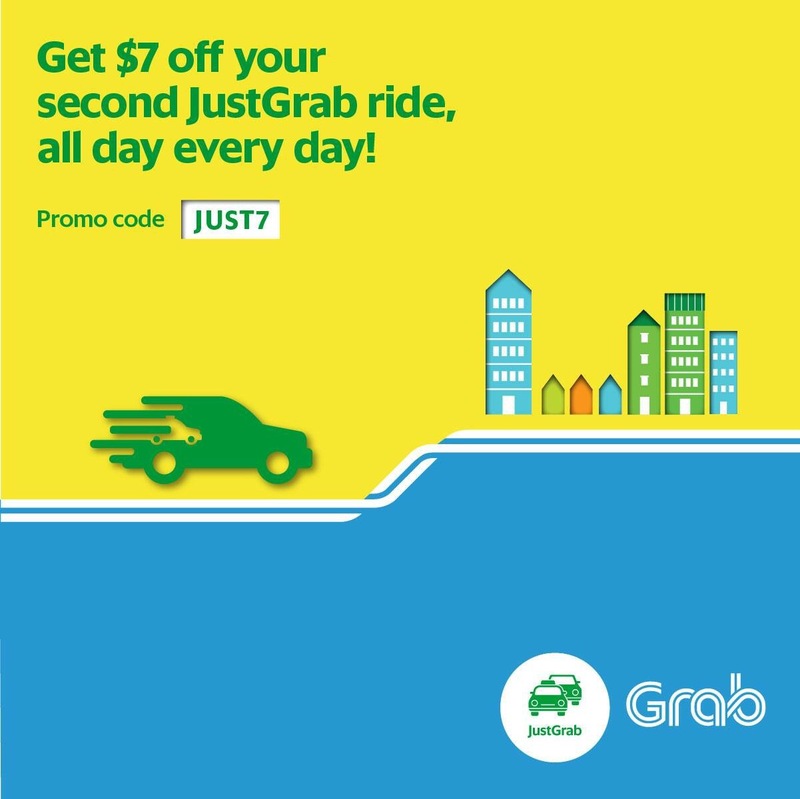 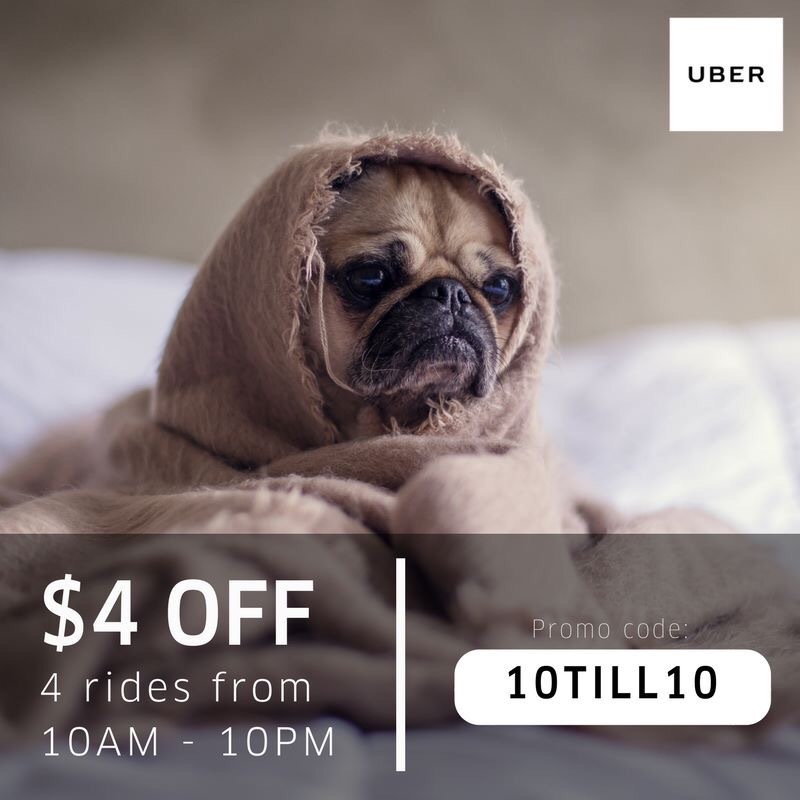 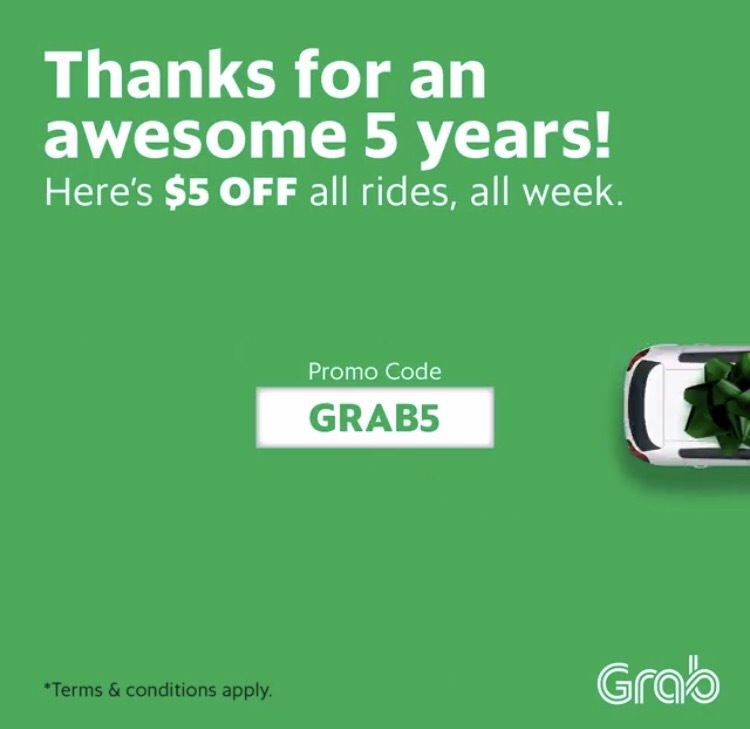 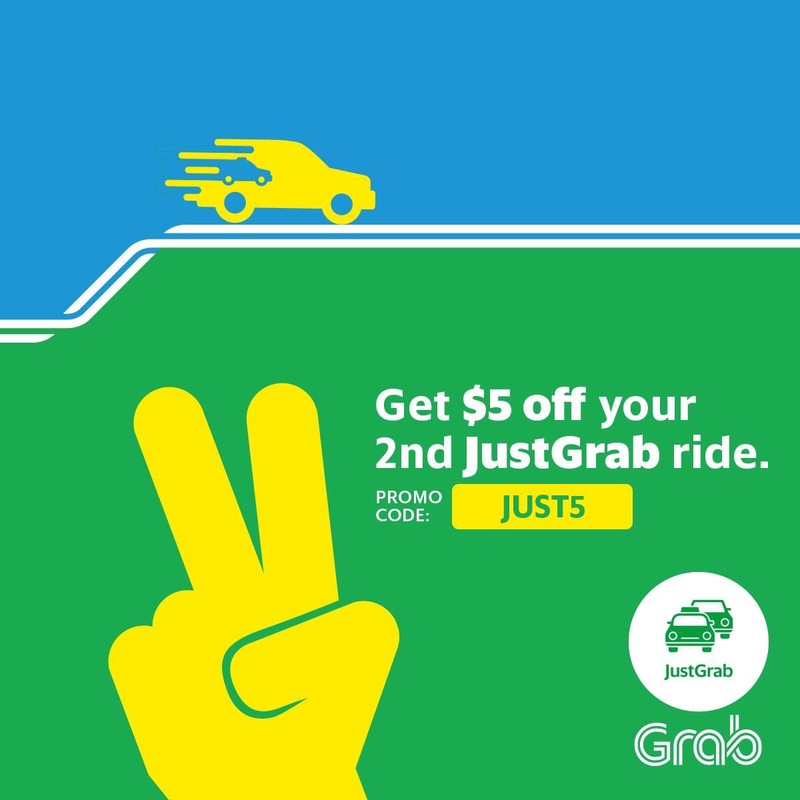 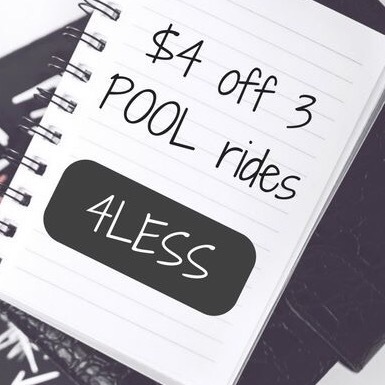 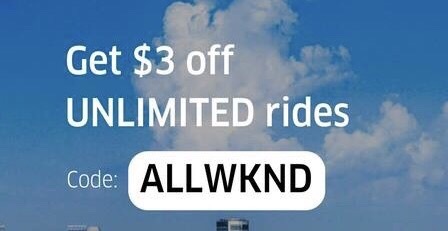 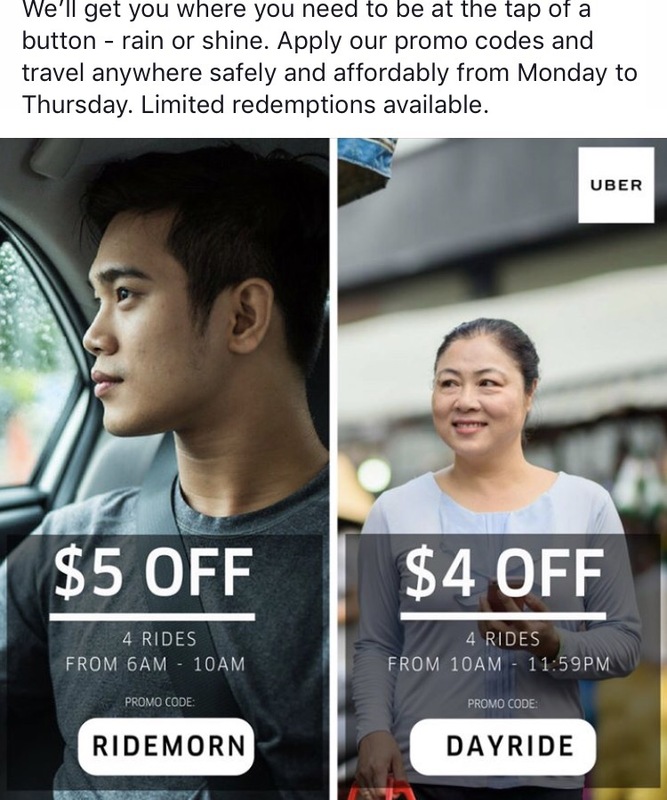 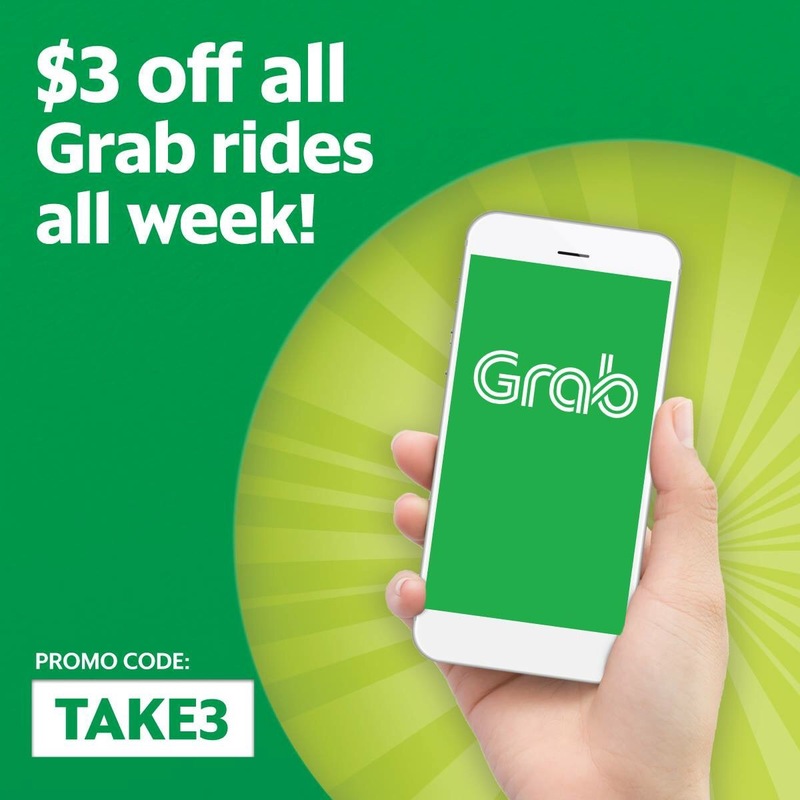 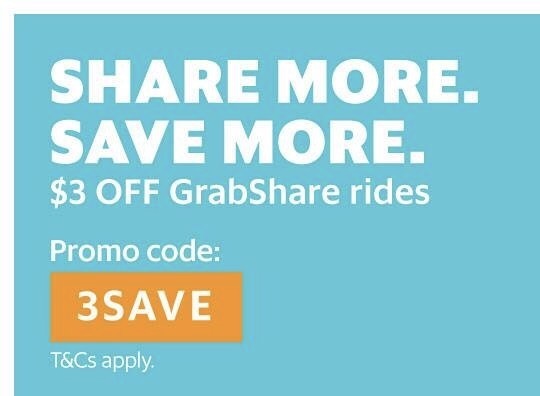 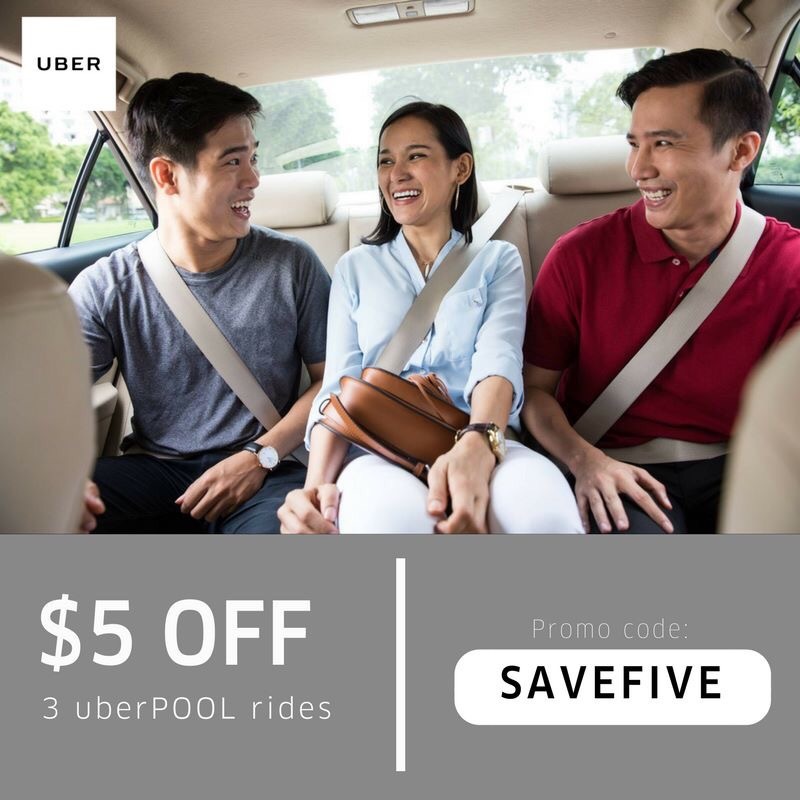 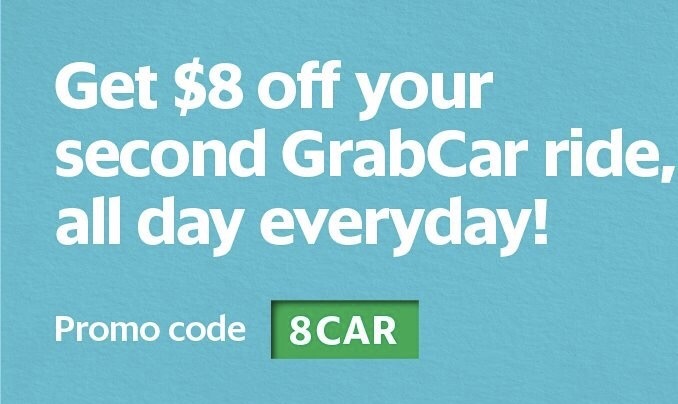 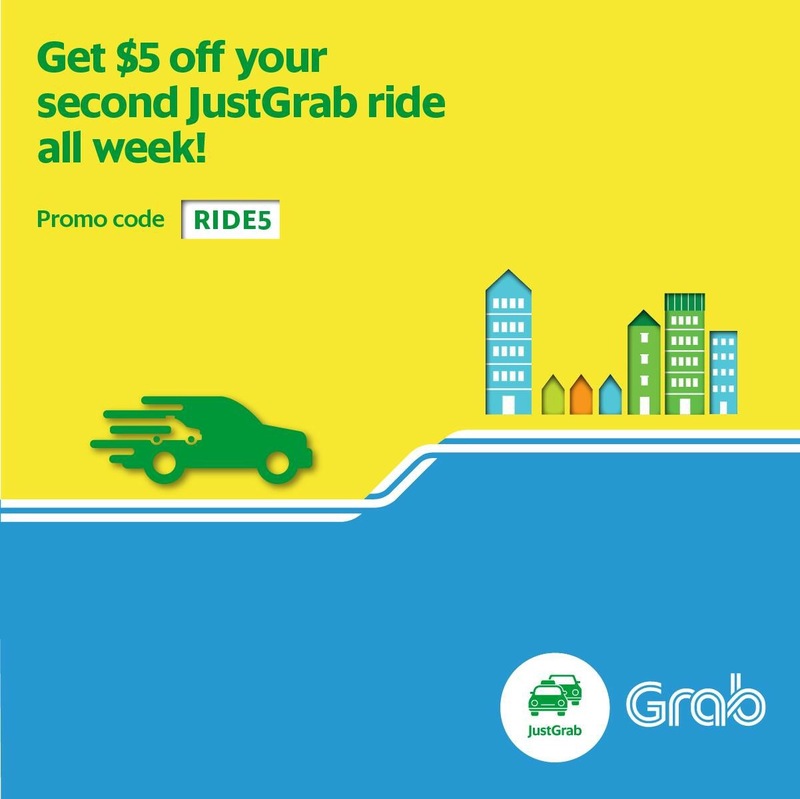 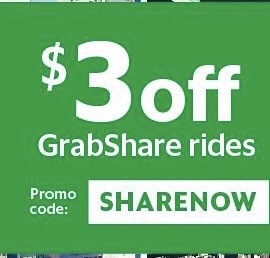 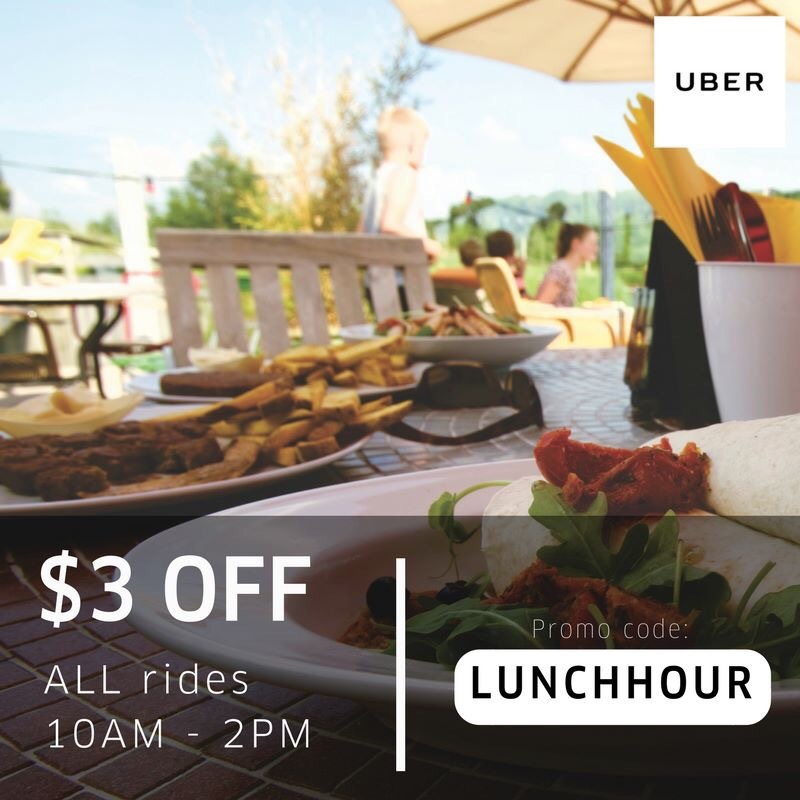 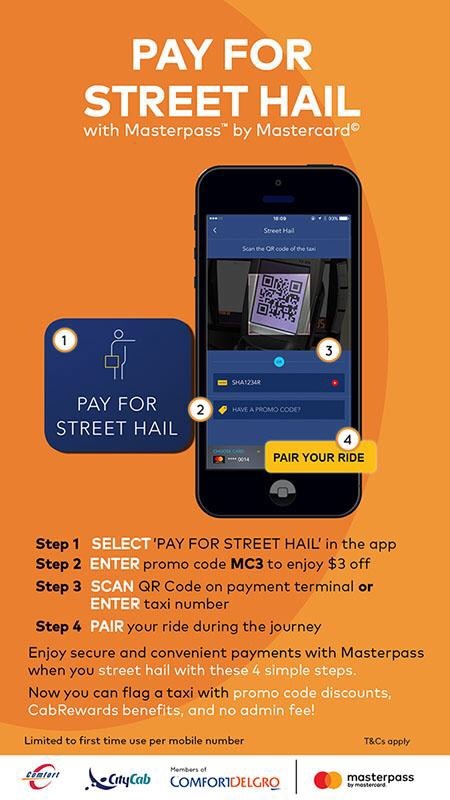 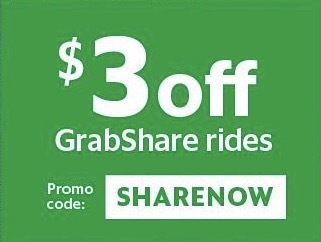 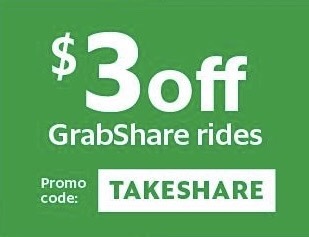 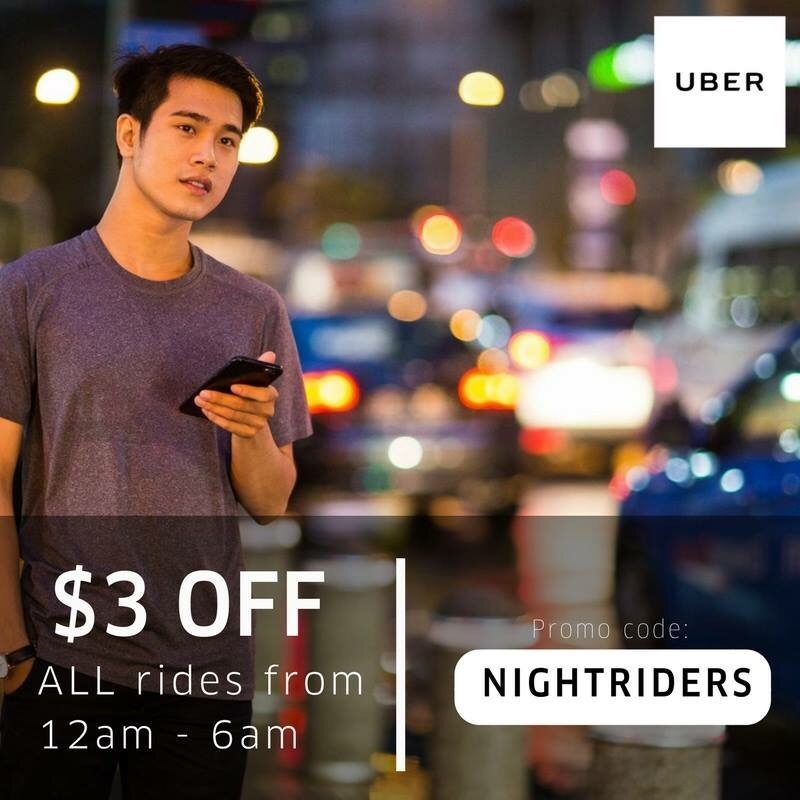 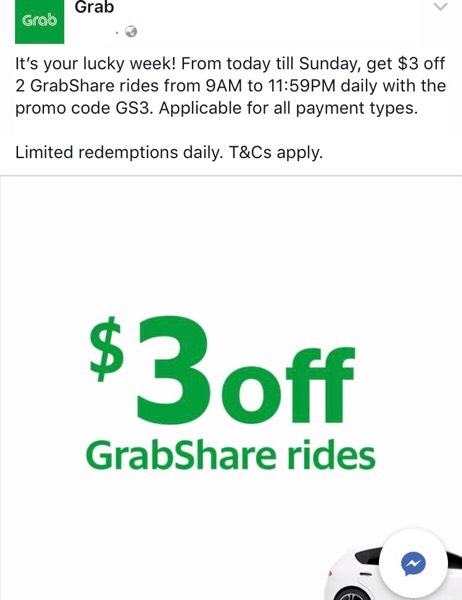 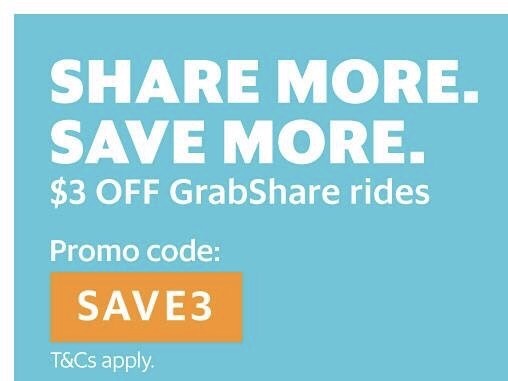 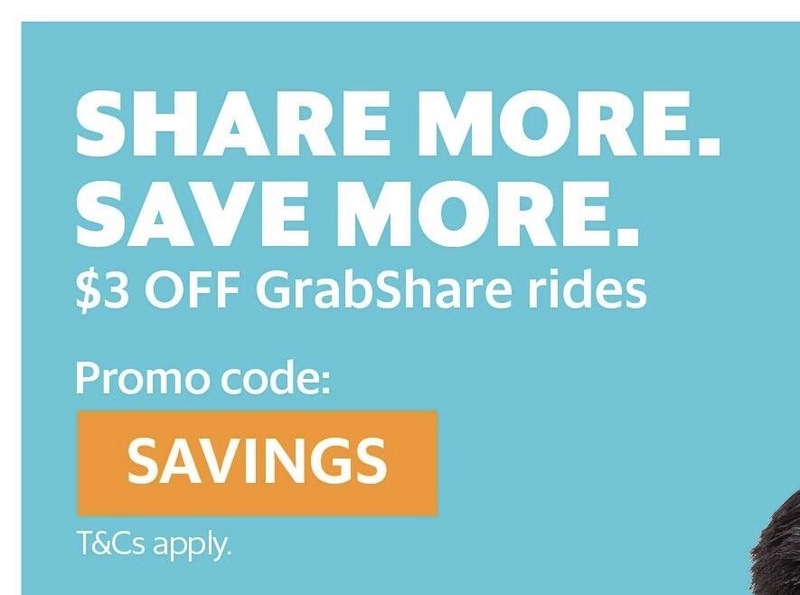 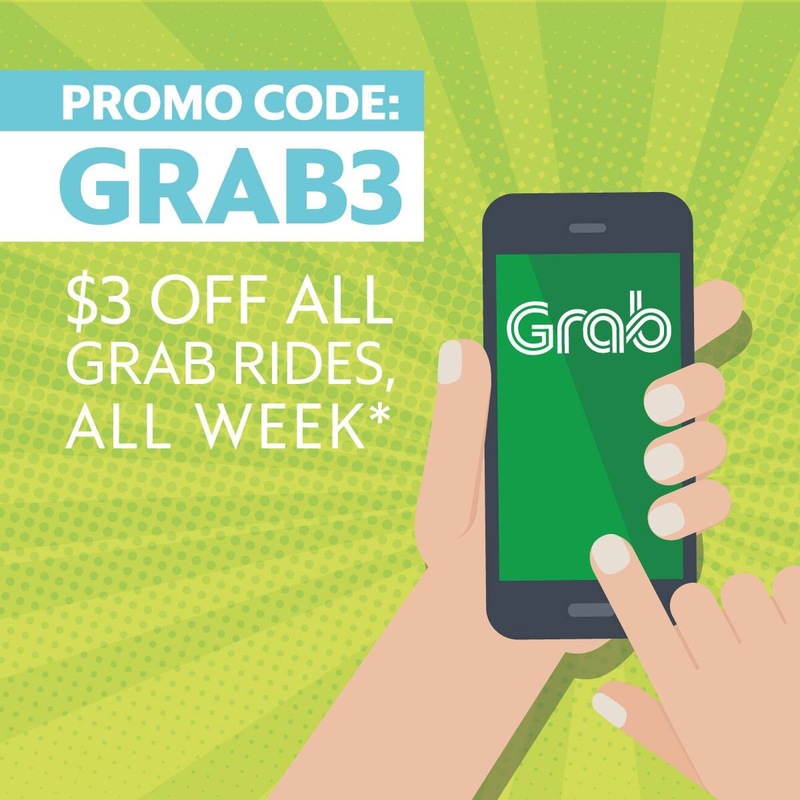 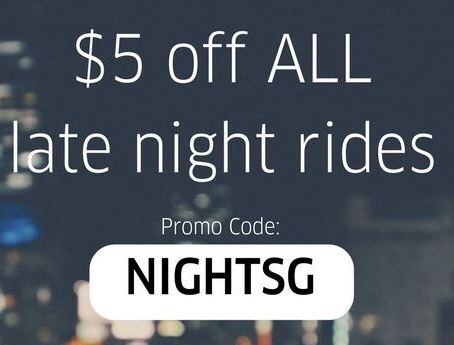 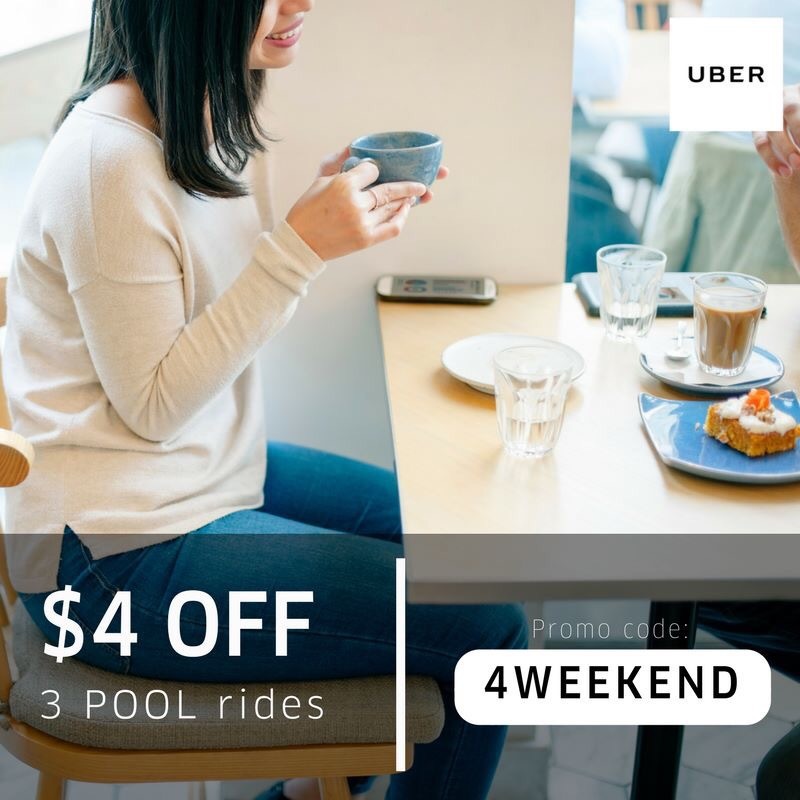 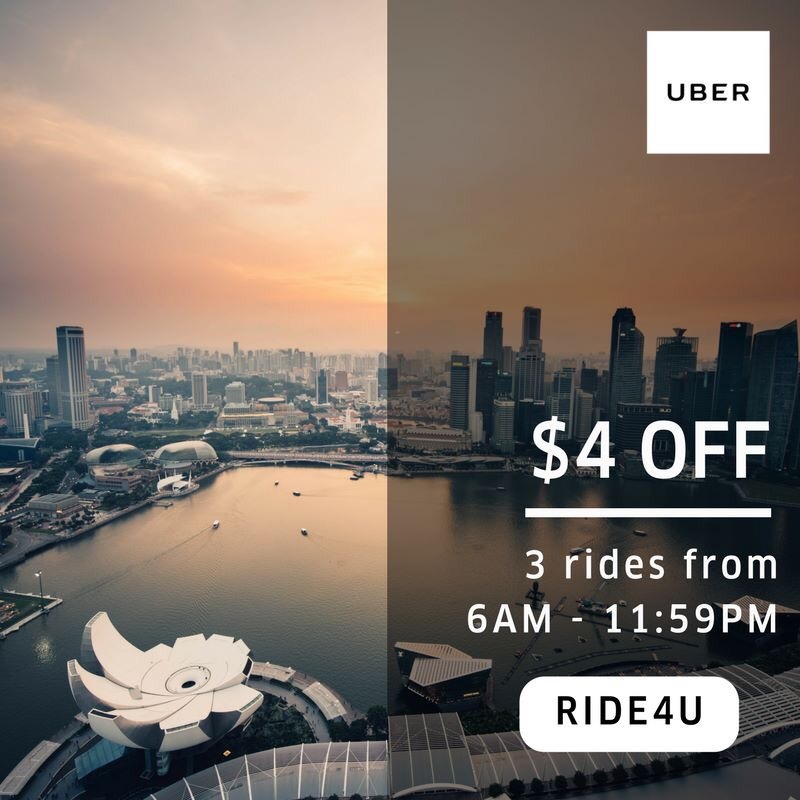 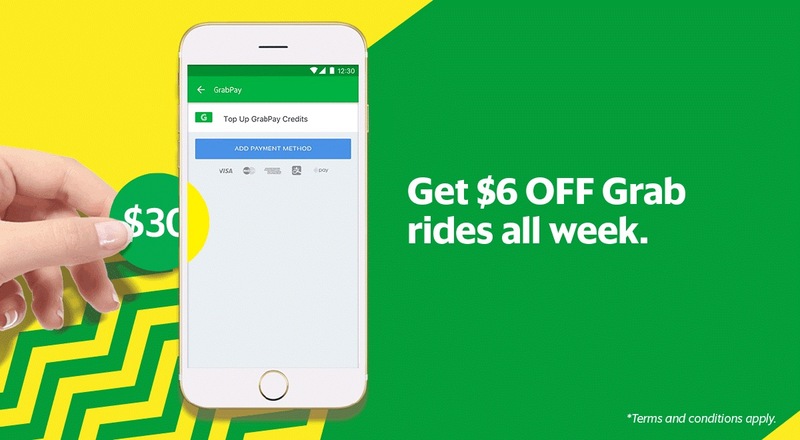 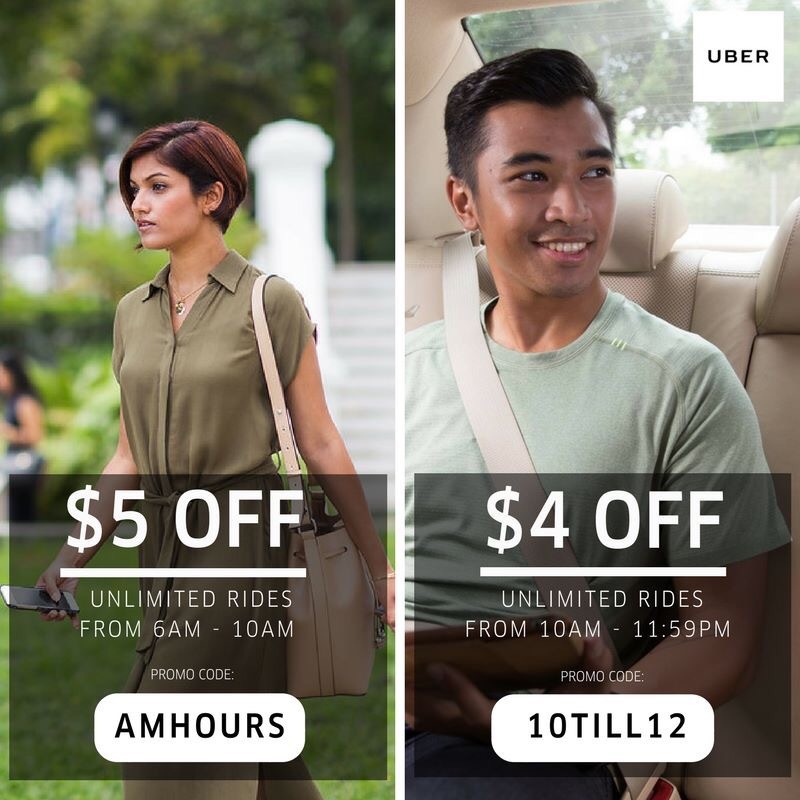 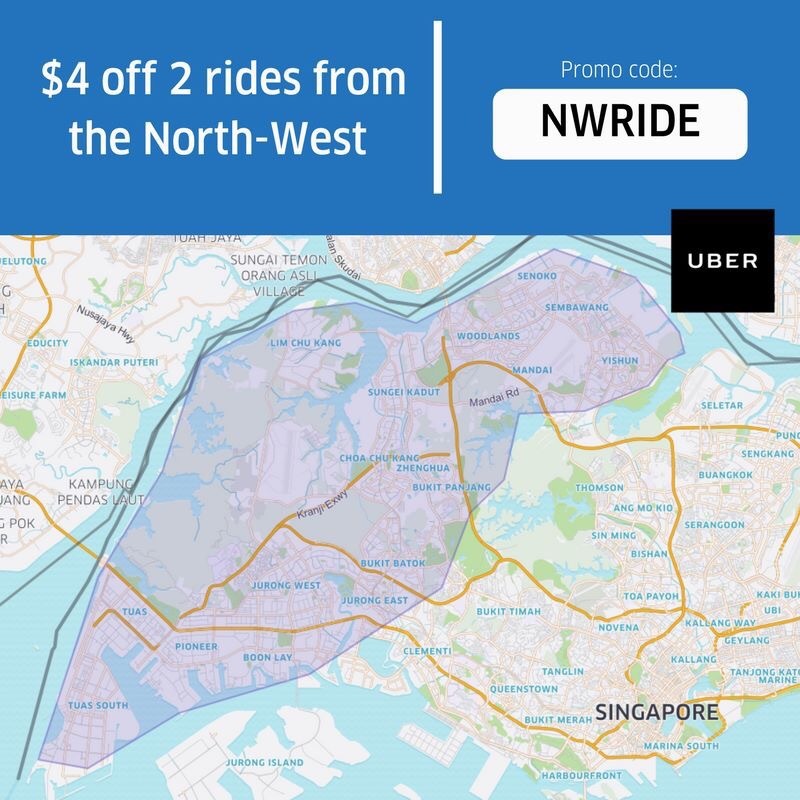 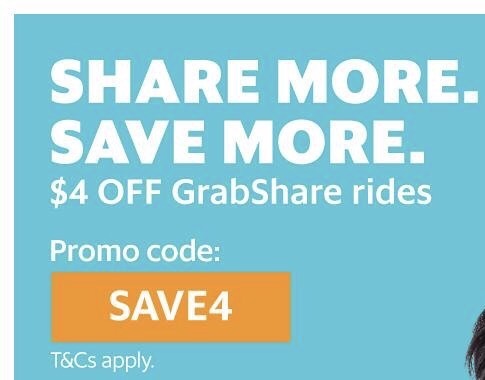 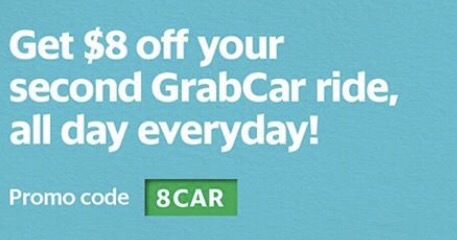 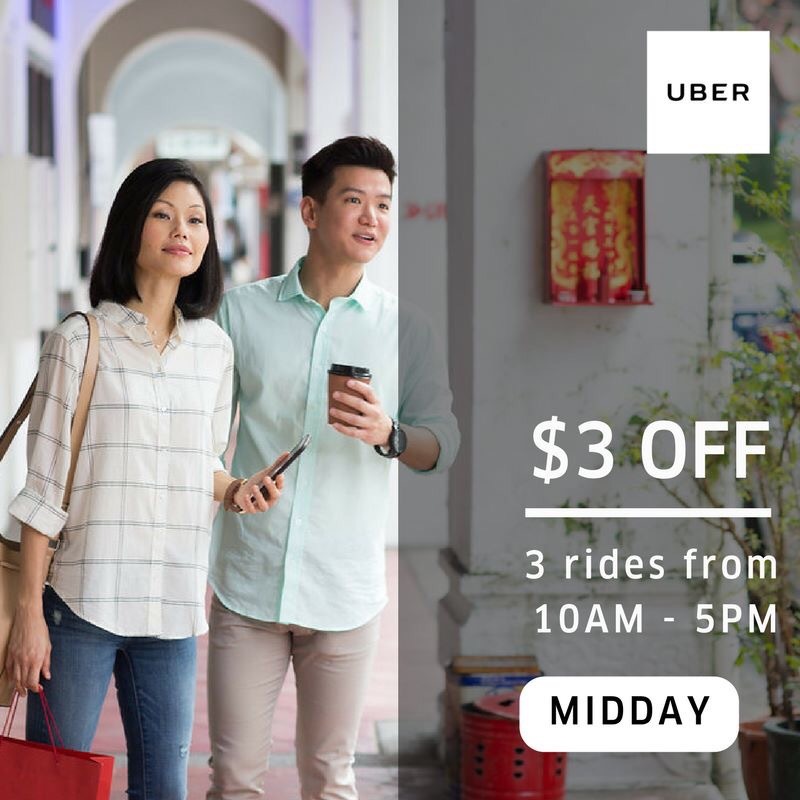 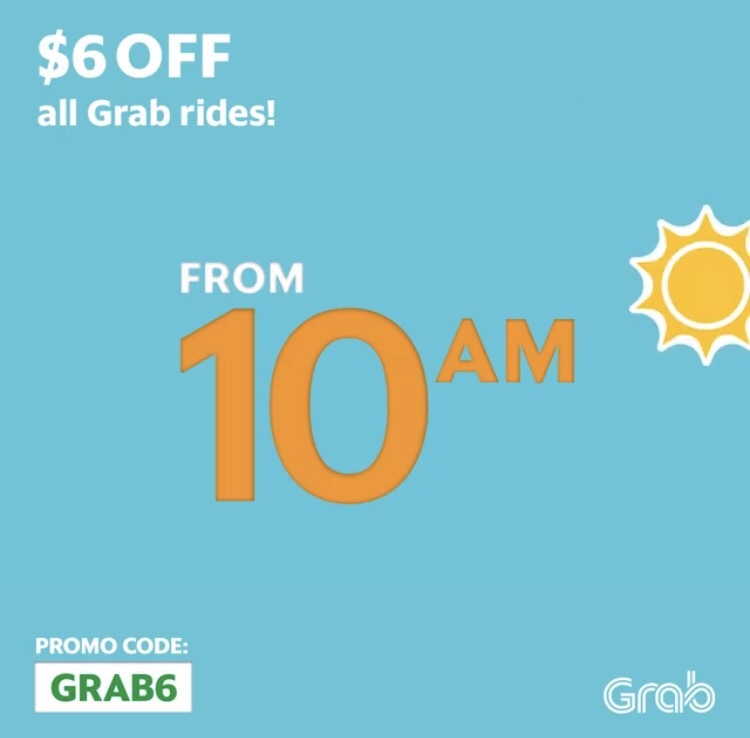 $3 off Grabshare rides, limited to 2 redemption per day. 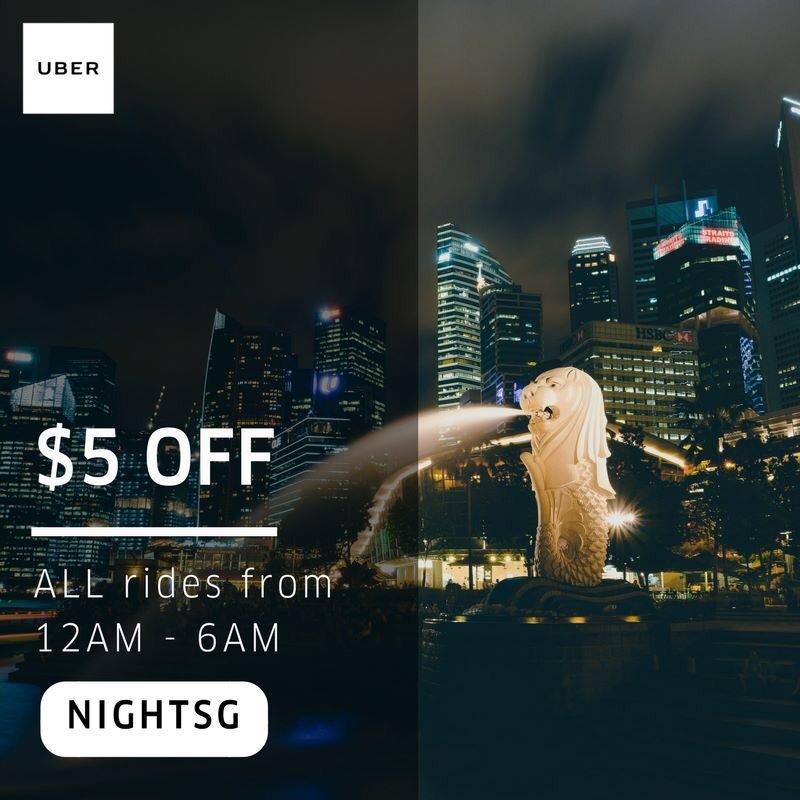 Till 14 Aug 2017 , 10am to 6am. 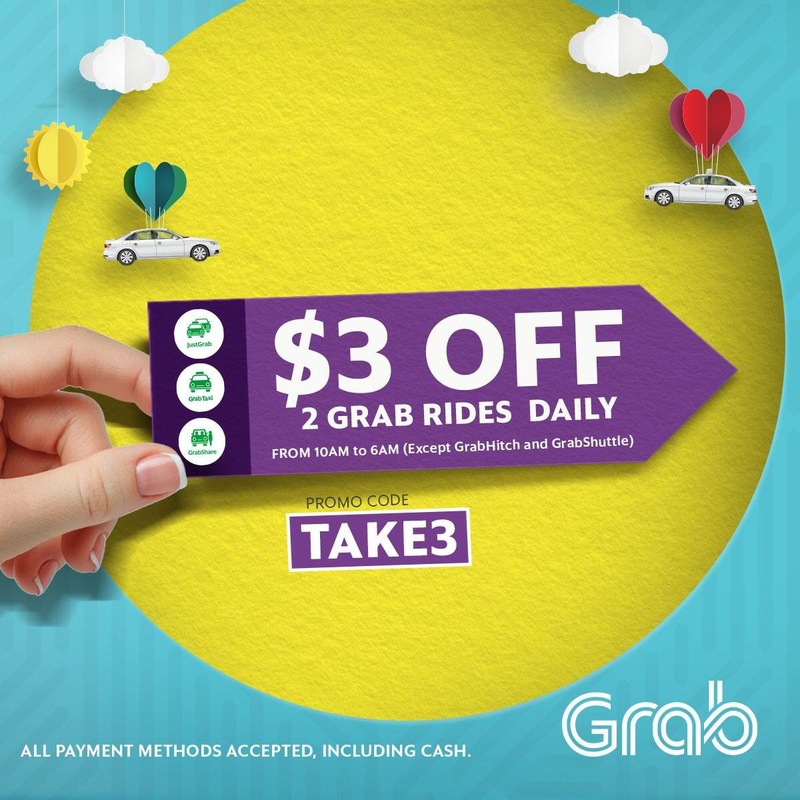 Top-up $30 GrabPay credits on 30 jun 10 am to 2 Jul 6pm to unlock $5 off all rides from 3 July 2017 6 am to 9 July 2017 11:59pm. 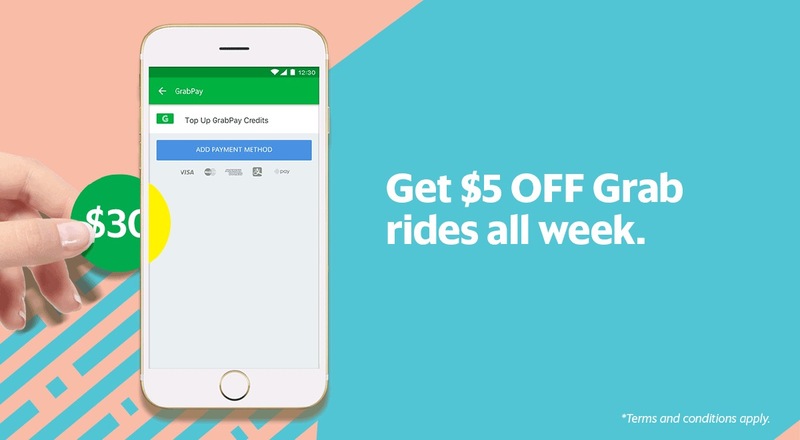 T&C Valid for first 50k top up, $5 promo code will be email to eligible users by 3 Jul 2017 6 am. 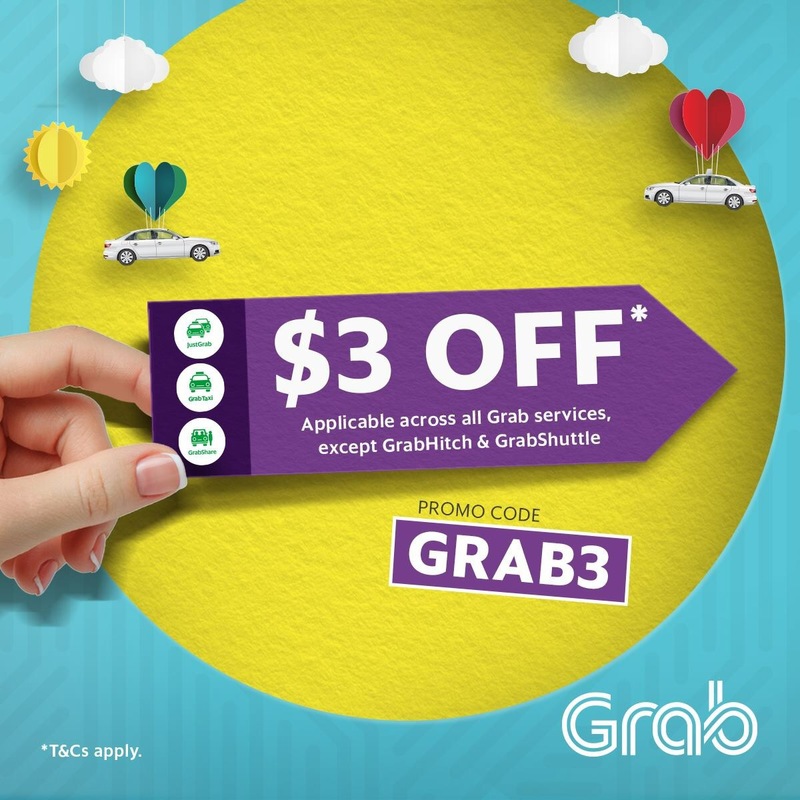 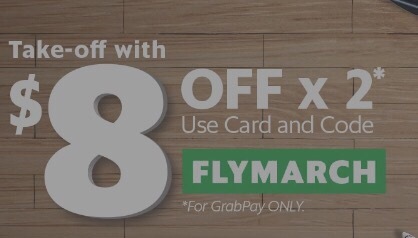 Top-up $30 GrabPay credits on 23 jun 10 am to 25 jun 11:59pm to unlock $8 off all rides from 26 Jun 2017 to 2 July 2017 . 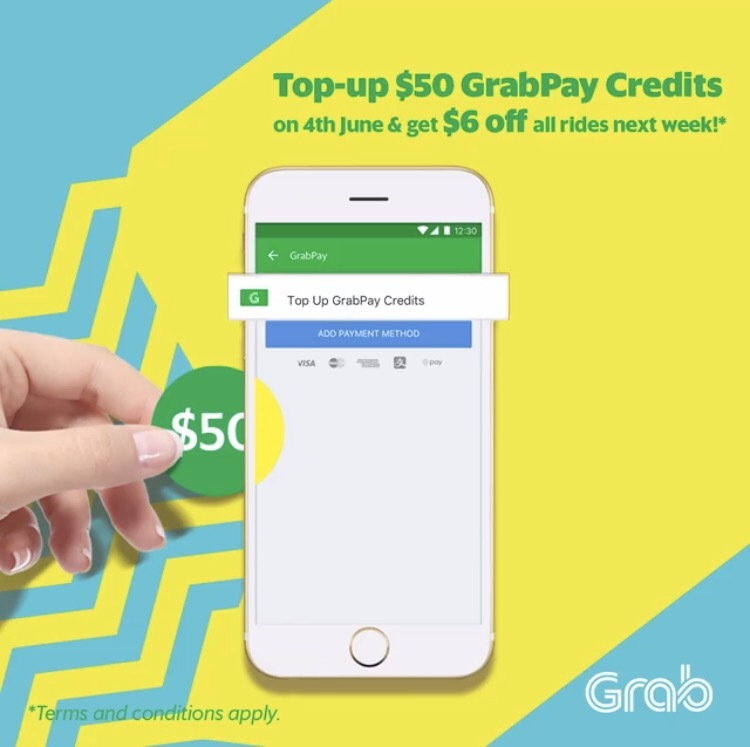 T&C Valid for first 50k top up, $8 promo code will be email to eligible users by 26 jun 2017 6 am. 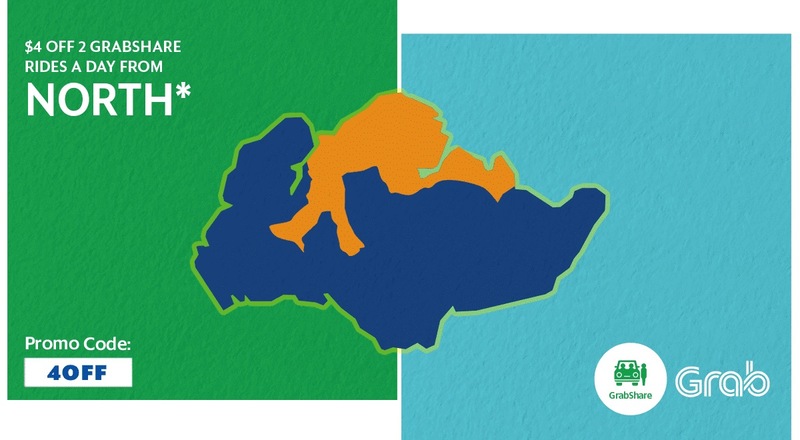 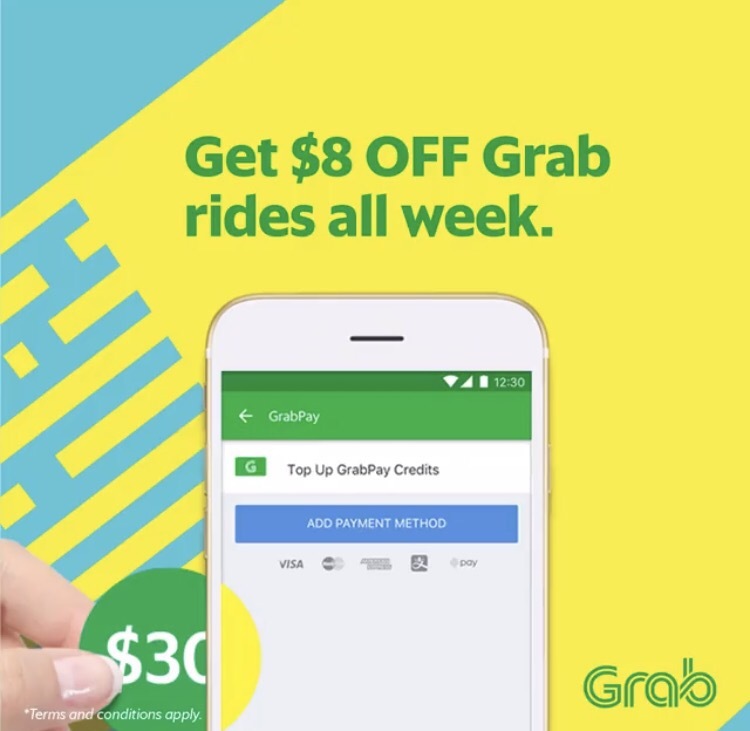 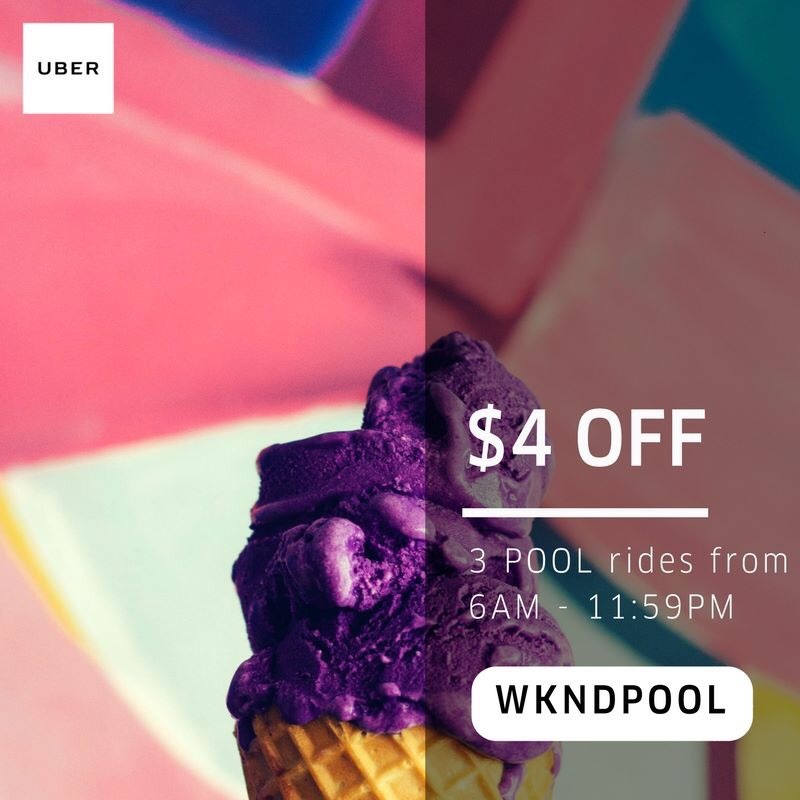 Top-up $30 GrabPay credits on 16 jun 6 pm to 18 jun 11:59pm to unlock $6 off all rides from 19 to 25 Jun 2017. 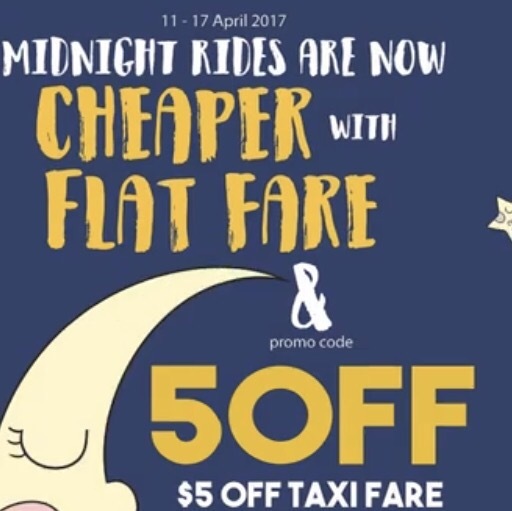 T&C Valid for first 50k top up, $6 promo code will be email to eligible users by 19 jun 2017 6 am. 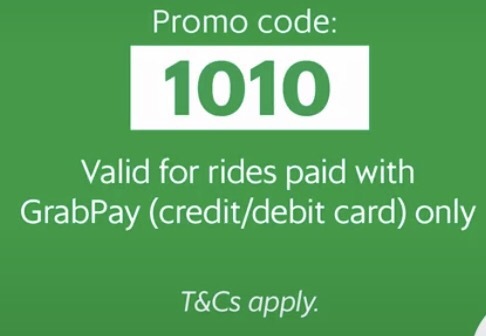 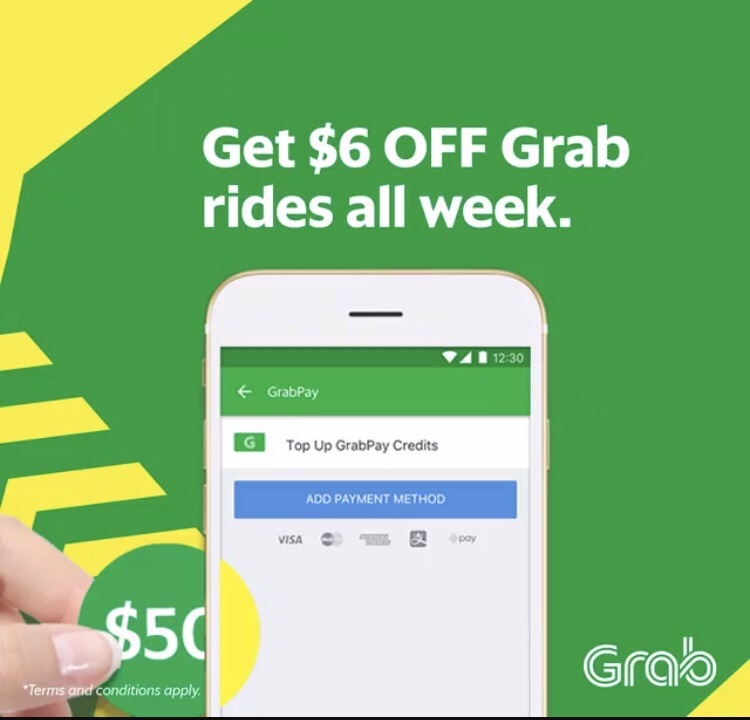 Top-up $50 GrabPay credits on 10-11 Jun 2017 to unlock $6 off all rides from 12 to 18 Jun 2017. 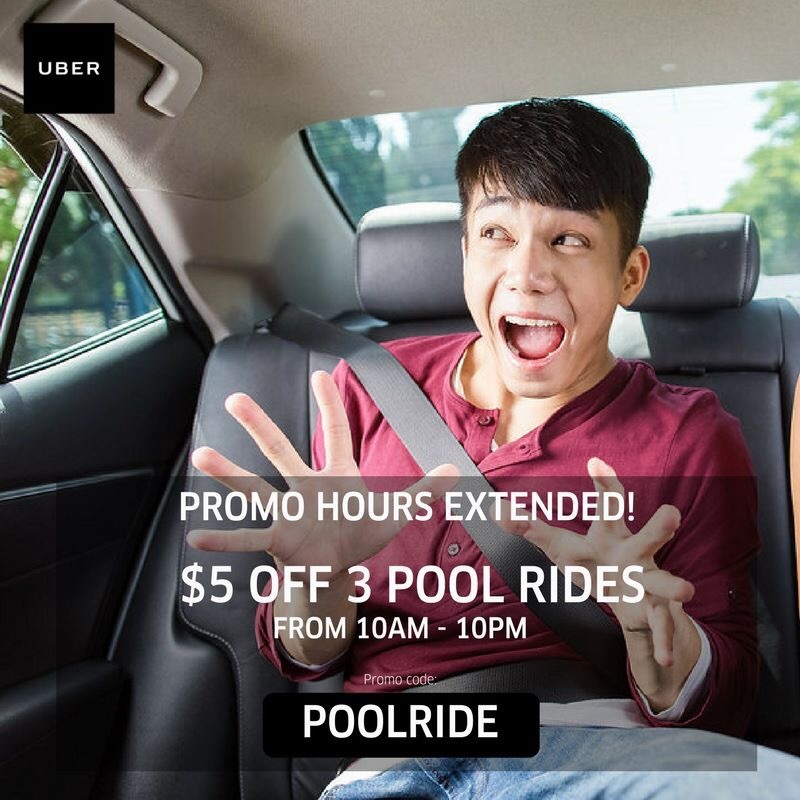 T&C Valid for first 100k top up, $6 promo code will be email to eligible users by 12 jun 2017 6 am. 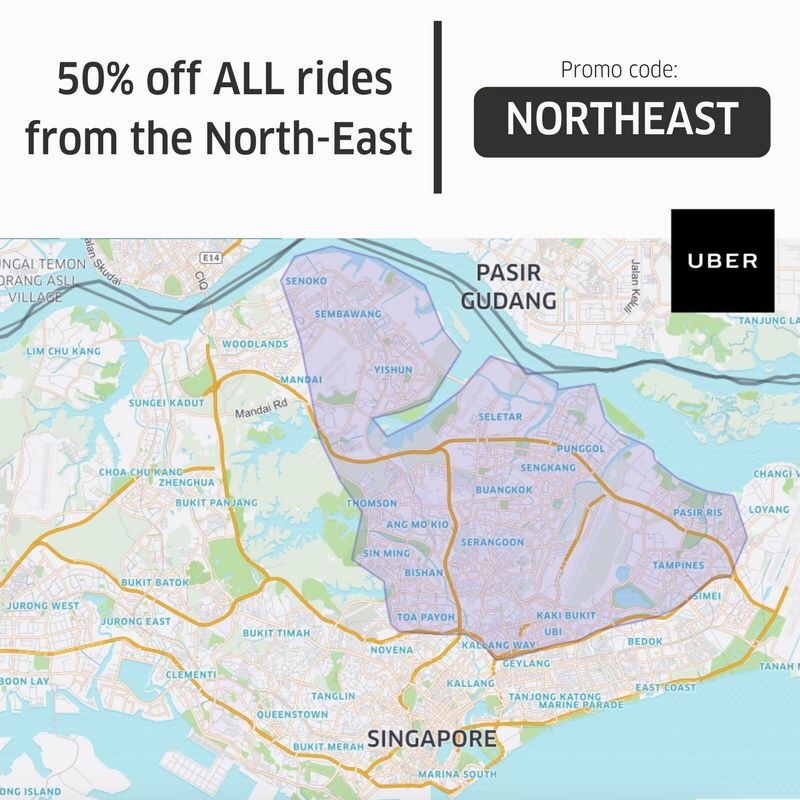 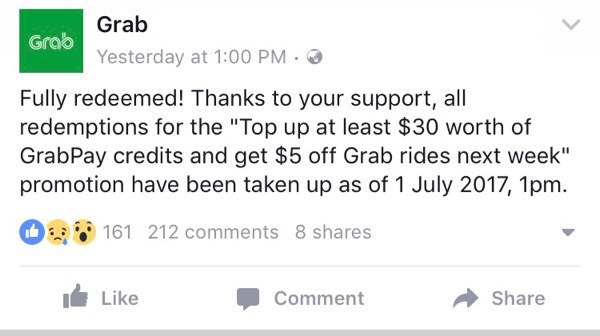 Top-up $50 GrabPay credits on 4 Jun 2017 to unlock $6 off all rides. 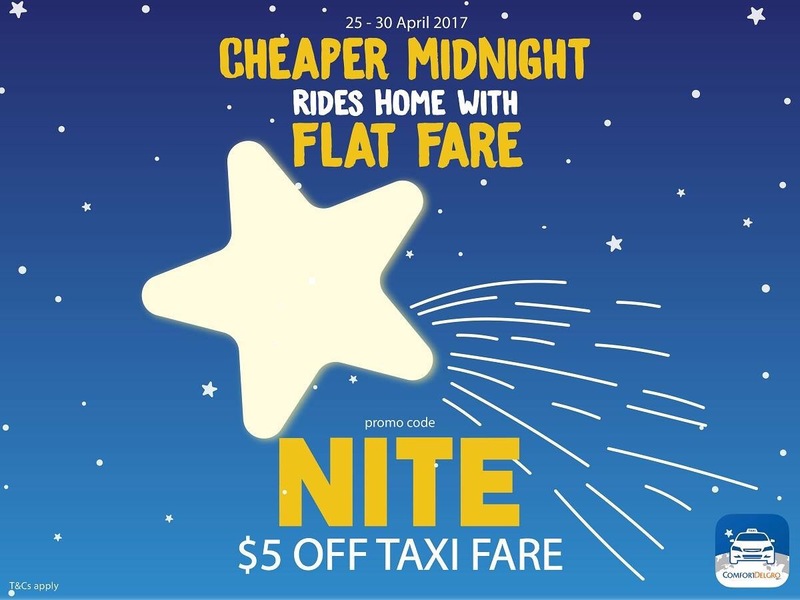 T&C Valid for first 50k passengers, $6 promo code will be email to eligible users by 5 jun 2017 6 am.